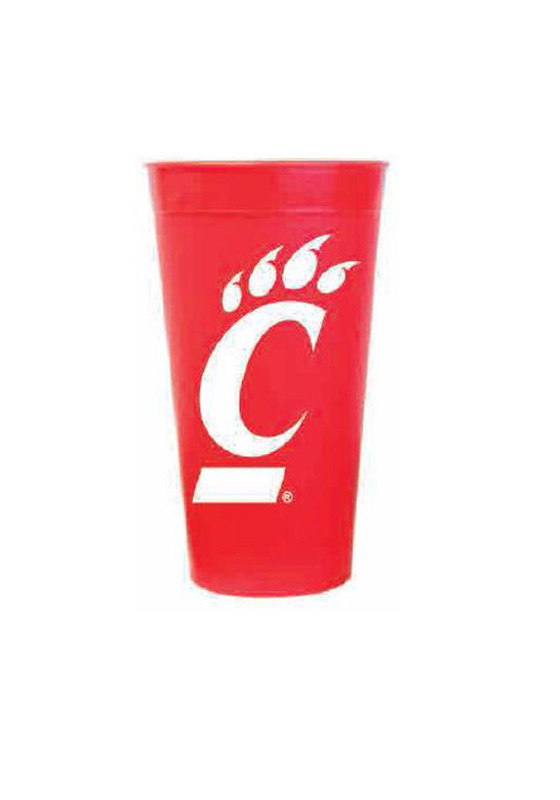 Bring your Bearcats spirit to the next gameday party with this Cincinnati Bearcats Smooth Stadium Cups. This Stadium Cups features a a team logo. Go Bearcats!